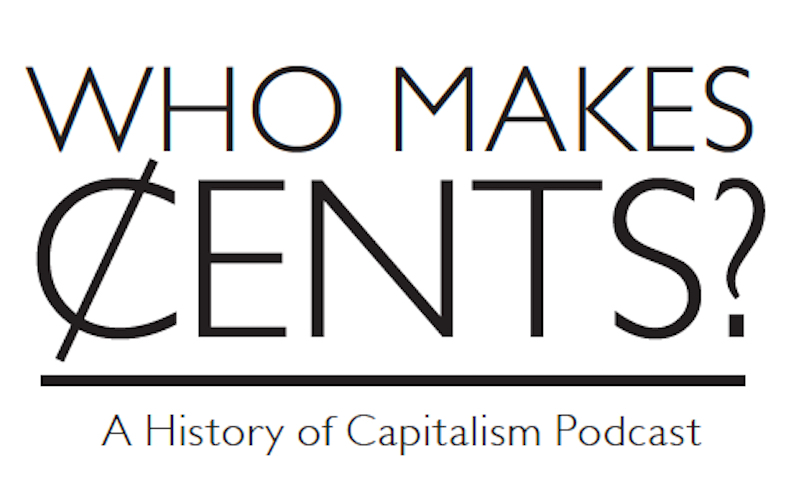 In the latest episode of Who Makes Cents: A History of Capitalism Podcast, Louis Hyman joins Betsy Beasley and David Stein to discuss the historical roots of the forms of casualized and precarious labour characteristic of the gig economy. We tend to think about the "gig economy" as a new development - brought into being by Uber and our smartphones. But Louis Hyman shows us the deep roots of casualized and contract labor, tracing the centrality of temps, day laborers, and consultants from the post-World War II years through the present. Louis Hyman is Associate Professor of History at the ILR School of Cornell University and the Director of the Institute for Workplace Studies in New York City. He is the author of Temp: How American Work, American Business, and the American Dream Became Temporary. He was previously a guest on the first episode of Who Makes Cents. Betsy A. Beasley is Assistant Professor of American Studies at the University of Texas at Austin. Her book project, Expert Capital: Houston and the Making of a Service Empire, examines the cultural, political, and economic development of the globally integrated economy through the lens of the oilfield services industry. Her work has been published in Diplomatic History and is forthcoming in Radical History Review, and she cohosts and produces Who Makes Cents: A History of Capitalism Podcast with David Stein. Read more about her work here. David P. Stein is a Visiting Assistant Professor of History at Claremont McKenna College. He specializes in the interconnections between social movements, public policy, and political economy. His first book, Fearing Inflation, Inflating Fears: The Civil Rights Struggle for Full Employment and the Rise of the Carceral State, 1929–1986, will be published by the University of North Carolina Press. He co-hosts and produces Who Makes Cents: A History of Capitalism Podcast with Betsy Beasley. Read more about his work here.